The trees in your compound take some tender loving care to flourish. They need to be watered and sometimes trimmed as well. Other times, these trees may need to be cut down. While some trees have to be removed from your compound for various reasons, professional arborists will let you know when this is unnecessary and recommend trimming instead. At Troy Tree Service Pros, we ensure that our professionals give direction on the best course of action before proceeding with a trim. There are a number of benefits that you get to enjoy from tree trimming. For trees that bear fruit, a special type of trimming referred to as pruning is beneficial. When you prune, the tree’s capacity to bear fruit increases and you get a bigger harvest. 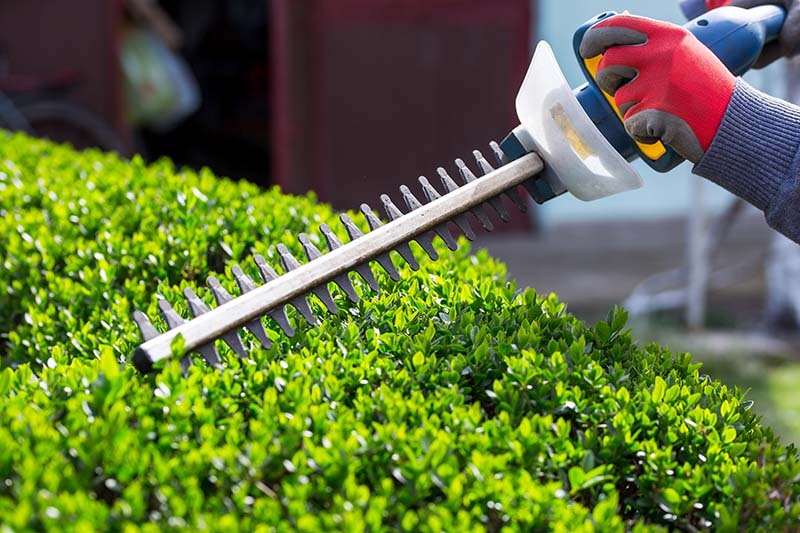 Additionally, trimming can also help avoid accidents, loss of life and property. If you have a stable tree in your compound that does not need to be removed but has overgrown branches, then it needs to be trimmed. These branches are dangerous if they grow towards the house, hang over the garage or even the play area in the compound. In case of a storm or strong winds, these branches could break off and fall on people, animals or property leading to injury, damage and/ or loss of life. Once these branches are trimmed, the compound is safe again. Trees can also be trimmed for aesthetic reasons. If you would like to shape your tree a certain way or even just to make it symmetrical, then you can opt for trimming. 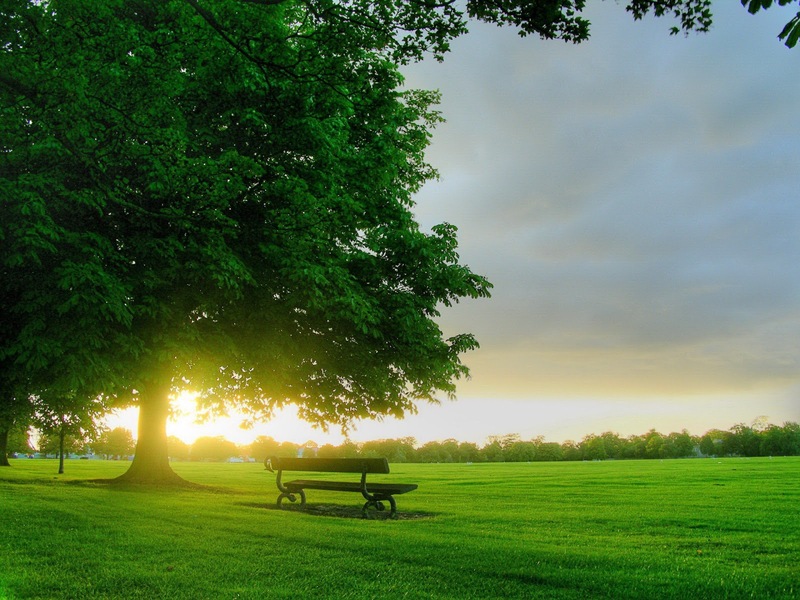 Compound trees play a big role in your lawns appeal and thus ought to be maintained. A number of people opt to trim their own trees using tutorials regardless of the fact that they are not professionals. This can be very dangerous. 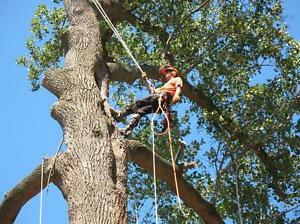 To ensure that your trees are well taken care of, you need to call a professional. Professional arborists will visit your site and assess the structure and health of your trees before proceeding further. They advise you about what needs to be done: whether cutting or trimming. Perhaps you thought a tree had to be cut down only to realize after a consultation that you do not need to remove the tree but to have it trimmed. Other than getting professional advice, it is important to get a professional to trim your tree because they are experienced and trained for it. This drastically reduces the chances of damage to the compound and house as well as bodily harm to the one trimming and others within the compound. Also, professional arborists are best place to tell you the next course of action in case they find that your trees are diseased or infested in the course of trimming. If you are in need of tree trimming services and would like to get a professional, contact us today. We have a team of highly skilled and trained people who have vast experience as well as hi-tech equipment to ensure that the job gets done.